Royal Air Charter provides exceptional charter flights services throughout the United States, Canada, Mexico and more! Have you ever flown in such luxury that you forgot you were in the air? When you choose us, you'll experience charter flights like you never have before. Everything we do is customized for our passengers. We want you to do nothing but relax and enjoy your flight, which means you can leave everything else to us! 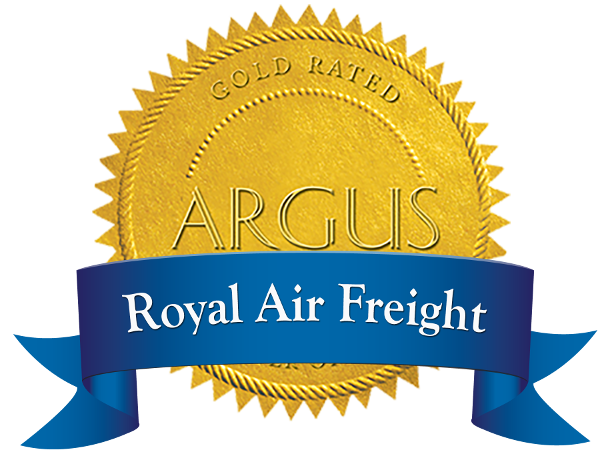 From the foods you like to accommodations for your furry friend, Royal Air Charter has you covered. With charter flights, you choose how you fly. You won't have to worry about getting held up in long lines and rushing to make your flight, because we move at your pace. This isn't the place to worry about crowded cabins and crying babies. 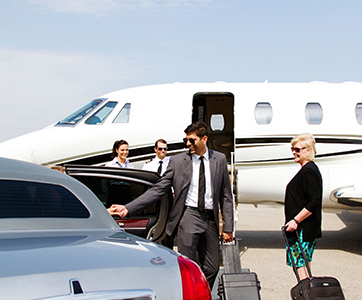 Our high-class private charter services get you from point A to point B in style, elegance, and comfort. Our certified pilots have over 100,000 hours of combined flight time and will provide you with a smooth flight you can actually enjoy. When you arrive to the airport, we'll be waiting with staff ready to store your baggage safely. You can drive right up to your aircraft, and we'll have your call parked in a secure lot until you return. Let us show you how flights were meant to be taken. Select from one of our 6 aircrafts in 5 different models, each offering a unique atmosphere. With so many options, amenities, and added perks, you're sure to forget you're even flying. Book your flight with Royal Air Charter for a one-of-a-kind experience!